When cadets go gliding they use the Grob Viking winch launched glider. Gliding is different to flying as you use thermals to keep you in the air and don’t rely on an engine. When you go gliding, you have a pilot in the glider with you. Cadets undertake the Gliding Induction Course (GIC) and this is comprised of three different levels. Cadets at 234 (City of Durham) Squadron get the chance to go gliding at RAF Topcliffe in North Yorkshire every few months. 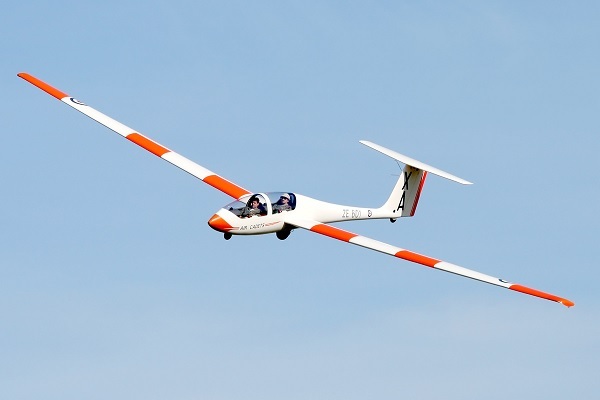 You may also get the opportunity to do a gliding scholarship, which involves gliding solo. To apply for a gliding scholarship, you must be aged 16 or over.